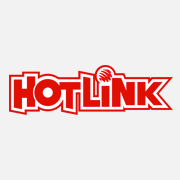 [VIDEO] We Tried Cooking With A Professional Chef... With Our Backs Facing Each Other! 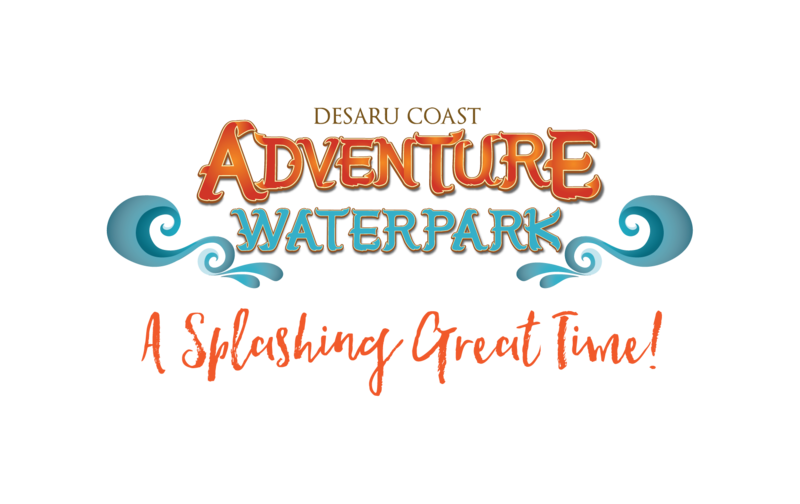 [KIDS INVADE SAYS] Kids Experience Malaysia's Biggest Waterpark! 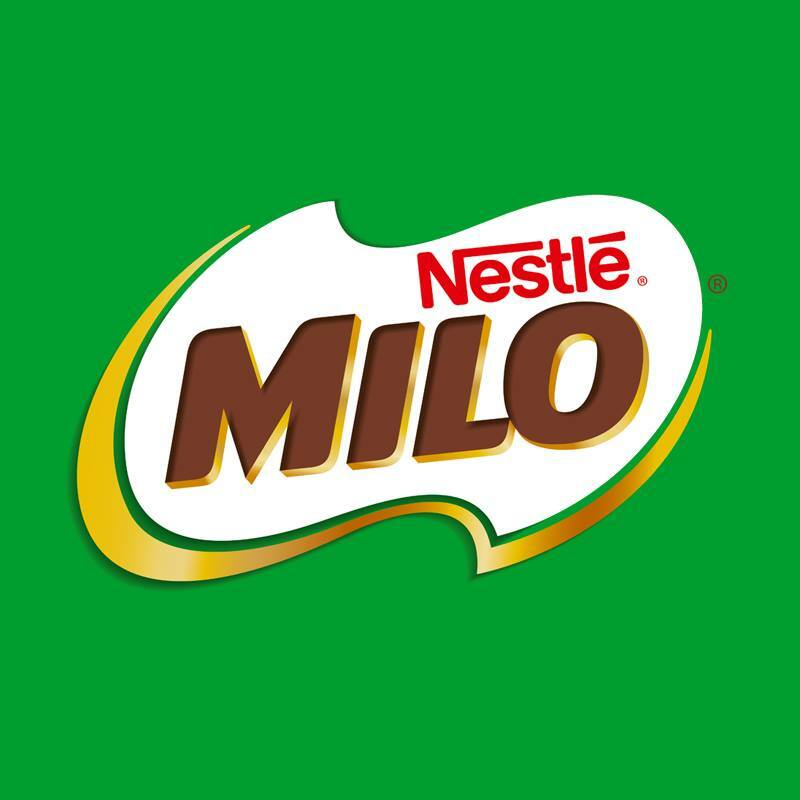 [VIDEO] We Tried Identically-Looking Drinks To See How Well We Know Our MILO! 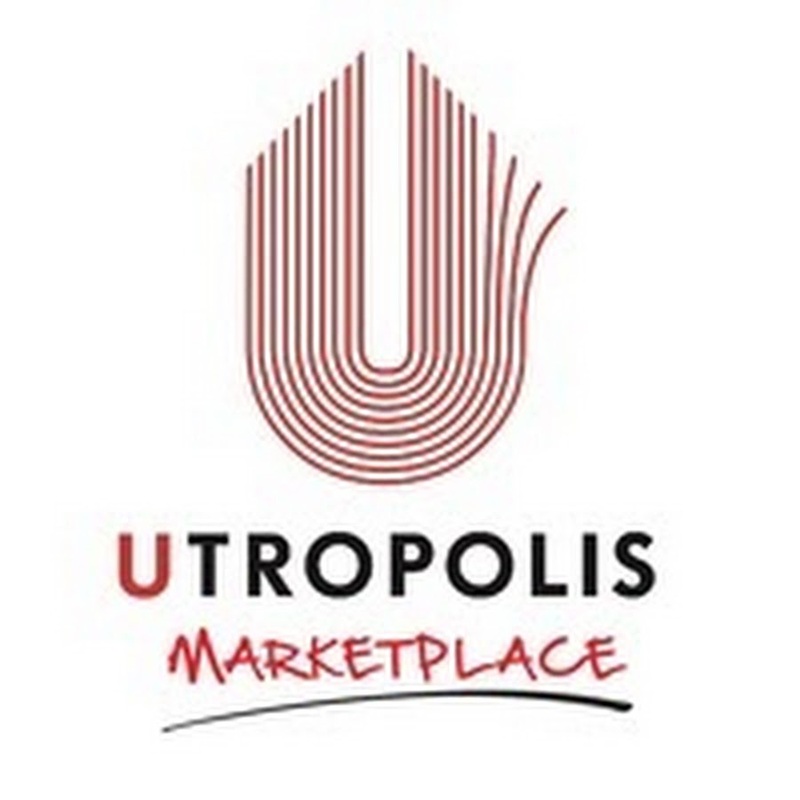 [VIDEO] Here's Why Utropolis Marketplace Is The Next Place You Should Check Out!